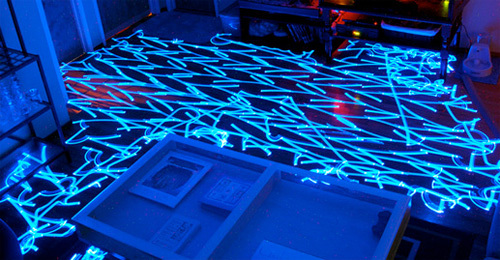 BotJunkie Reviews The Evolution Robotics Mint Sweeper | OhGizmo! Super Fettio Bros Tee Raises An Important Question – Have Boba Fett And Mario Ever Been Seen Together? By Andrew Liszewski on 09/29/10 • Leave a comment! The big downside to all the toys and gadgets you get to see and play with at CES is that often times it takes a while for them to officially hit the market. Such was the case with Evolution Robotics Mint Sweeper cleaning bot, which was one of the cooler things I saw at CES 2010 back in January, but has only recently become available for sale. 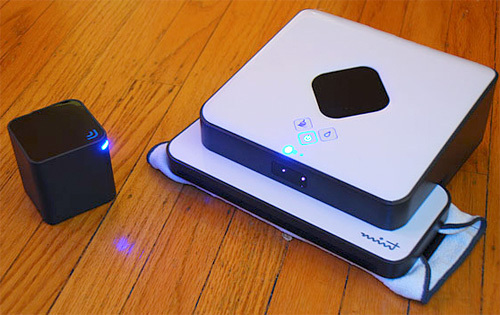 Over on our sister site BotJunkie, Evan Ackerman has just posted his review of the Mint Sweeper and if you want to know what he thought about the $250 alternative to the Roomba and other robotic vacuums, you’ll want to head on over and read all about it.